The fishing action had firmly died down in the past few weeks and we were unable to even get the one fish this time. We brought out the jigs again and hit this beauty on the first few casts. 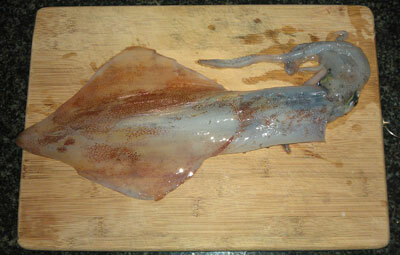 It was an arrow squid but measured 30cm, definitely our largest arrow squid to date.